Hi everyone! It’s Millie and Walter here! 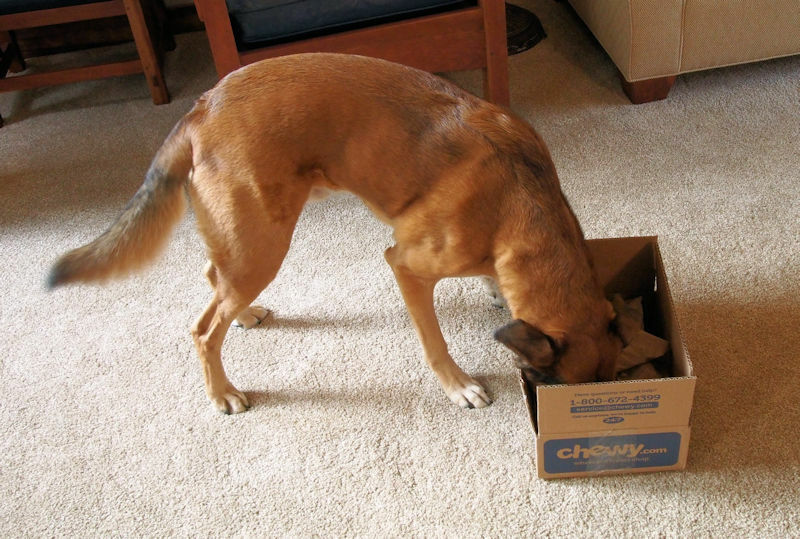 It’s time for our Chewy.com review. Here’s a look at what was in the box. It’s a bag of Stella & Chewy’s Beef Wild Weenies Grass Fed Beef Recipe. There are other flavors of treats available too. 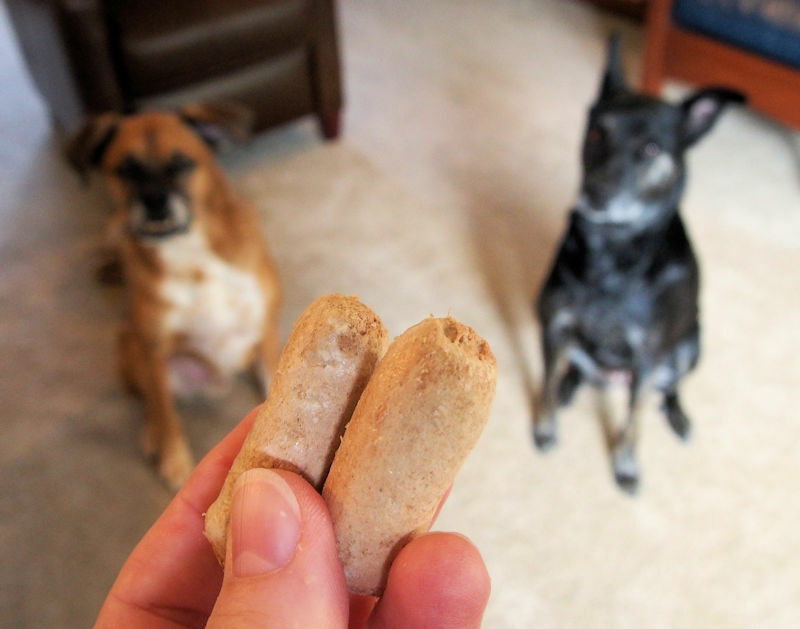 Freeze-dried treats are crafted with 97% grass-fed beef and organs for a high-protein treat dogs love. 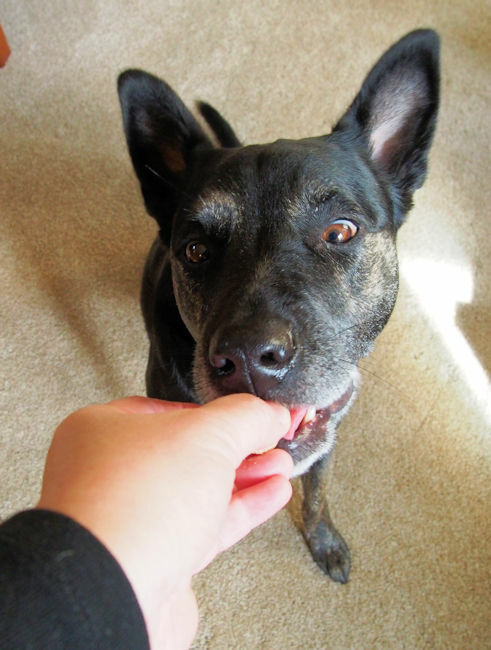 Pack real raw nutrition and taste to satisfy your pup’s natural craving for meat. 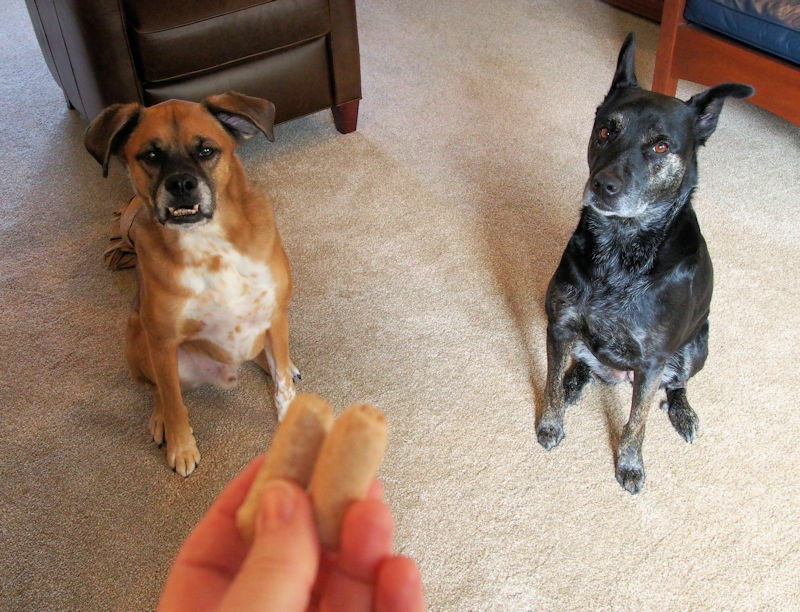 Let’s see what we thought about these treats. Maybe if I don’t look at it I won’t be too tempted. Check out the video to see how we liked these treats. 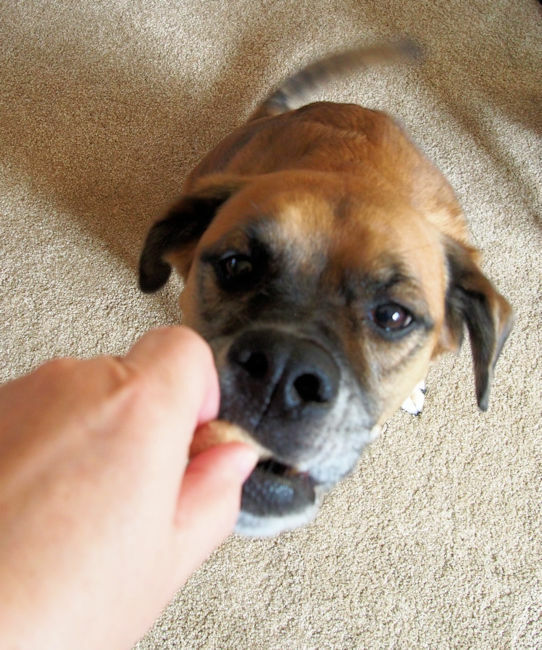 Walter says he isn’t quite sure why he didn’t try to eat the treat right away because when given a second chance he wolfed it right down. 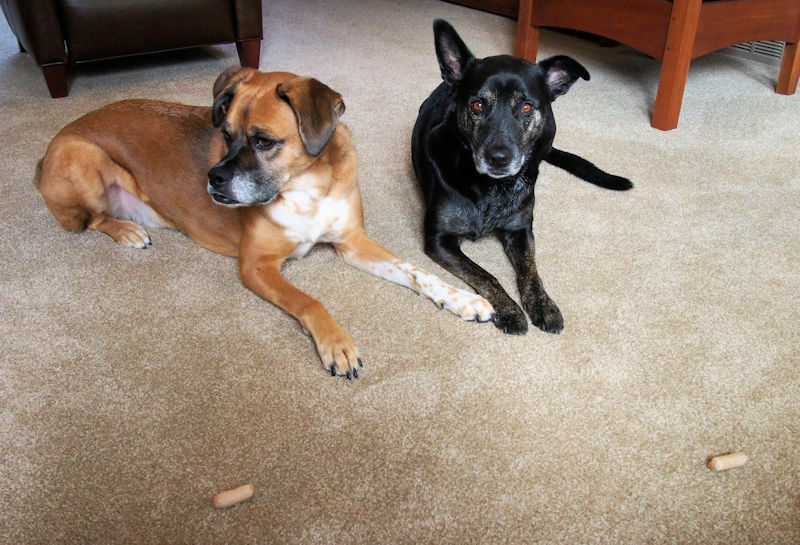 We both loved Stella & Chewy’s Beef Wild Weenies and give them 8 paws up (because that is all the paws we have) and we recommend them to all our friends. 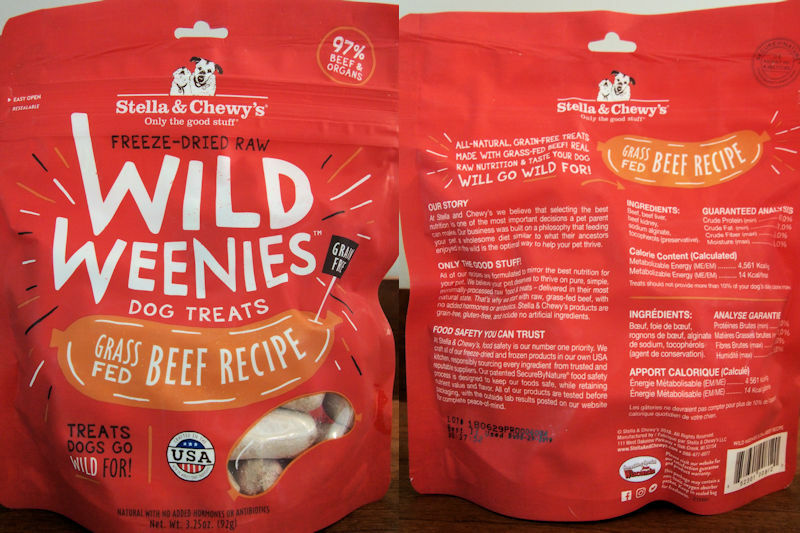 Disclaimer: As #ChewyInfluencers we received one bag of Stella & Chewy’s Beef Wild Weenies from Chewy.com to review. We did not receive any monetary compensation for this review and will receive no additional benefits for barking about the product or the company. The opinions in this review are the honest opinions of ours. Hi everyone! It’s Millie & Walter here. We’re sorry we’ve been MIA this past week but our mom, aka our secretary, was away for a few days visiting her sister and family in Michigan. 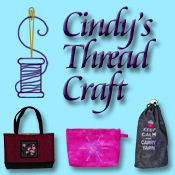 Rest assured that we’ve been reading all your blogs even if we didn’t have time to leave a comment. We know that our last post was to remember Blogville’s former Mayor Miss Madi. It was sad to learn about her crossing the Rainbow Bridge but today we are here to celebrate her life and have some fun. There are two things Angel Madi liked a lot. The first is the color red and the other thing is her boxes. 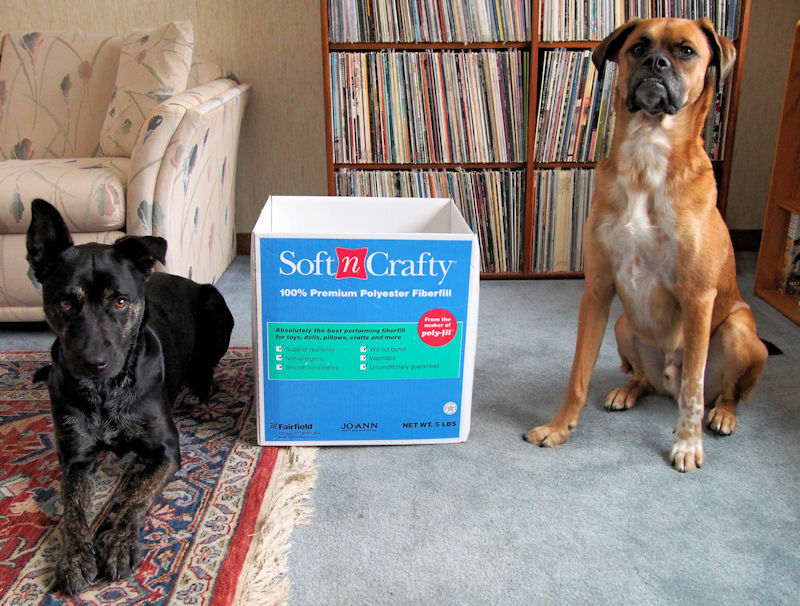 A few years ago there was a blog party to celebrate Madi’s love for boxes. We just know she would have loved this box. It would make a perfect condo for any kitty. With some holes cut for windows and if you tipped it on its side you could open one of the flaps for a great front porch. There is one thing about Madi (well most cats for that matter) that us dogs are very jealous of and that is their ability to prowl around the kitchen counters. Us pups usually get scolded if we even think of putting our paws up there but kitties all over get to explore all they want up there. 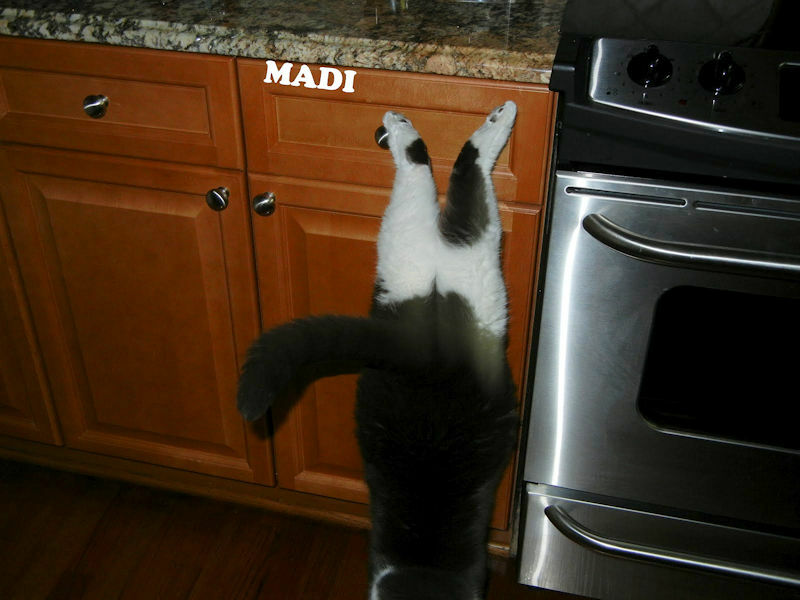 One of our favorite pictures of Madi is of her jumping down from the kitchen counter. Is she doing a front paw stand? It looks like she is standing on her front paws or doing a head stand. One of the things we love the most about this picture is that you get to see those cute spots on her back legs. We know that two posts in a row about our friend Angel Madi might seem a bit much but she and her mom and dad are very special to all of us. We’re so glad that her mom is going to keep blogging and will include Angel Madi whenever she feels the need to pop by. 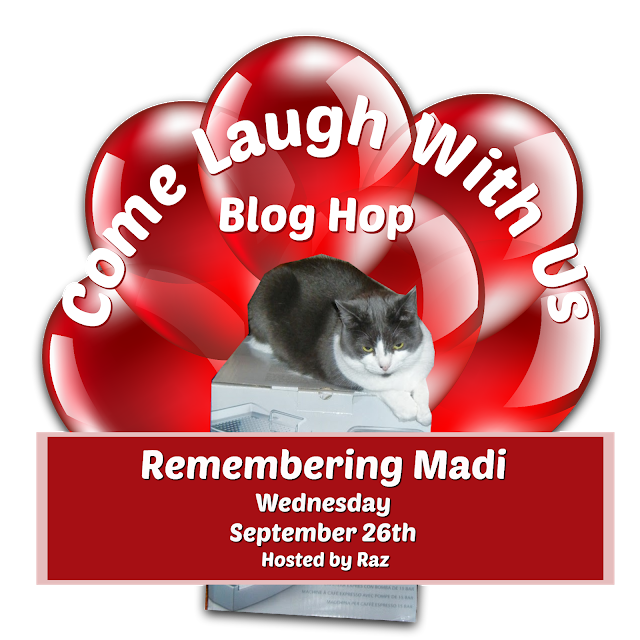 Please stop by the blog hop hosted by our friends at Living Laughing Barking in our Backyard to see all the tributes to our special kitty friend Angel Madi. It’s with heavy heart that we share the news that all of Blogville’s BFFF (Best Feline Friend Forever) Madison D. Cat has crossed the Rainbow Bridge. She was the life of many a Blogville party and taught us all how to dance (that girl could twerk like no other). She fought a courageous battle with kidney disease with the help of her pawrents this past year and lived to 16 ½ years old. You can visit her blog here to leave some kind words to her pawrents. 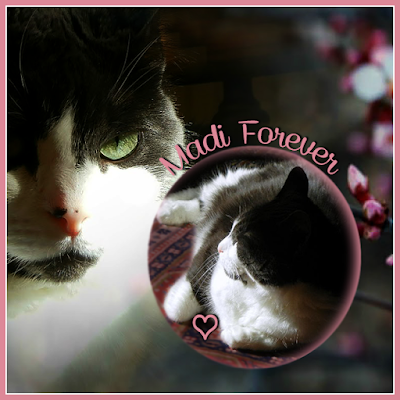 We will miss you dear Madi and hold you in our hearts forever. Our paws are crossed for you pawrents as they cope with this sad time.